Have you guys reserved your seats for AlphaBAT's Celebration Party that will be held on 28th April at Station One Cafe in Cheras? 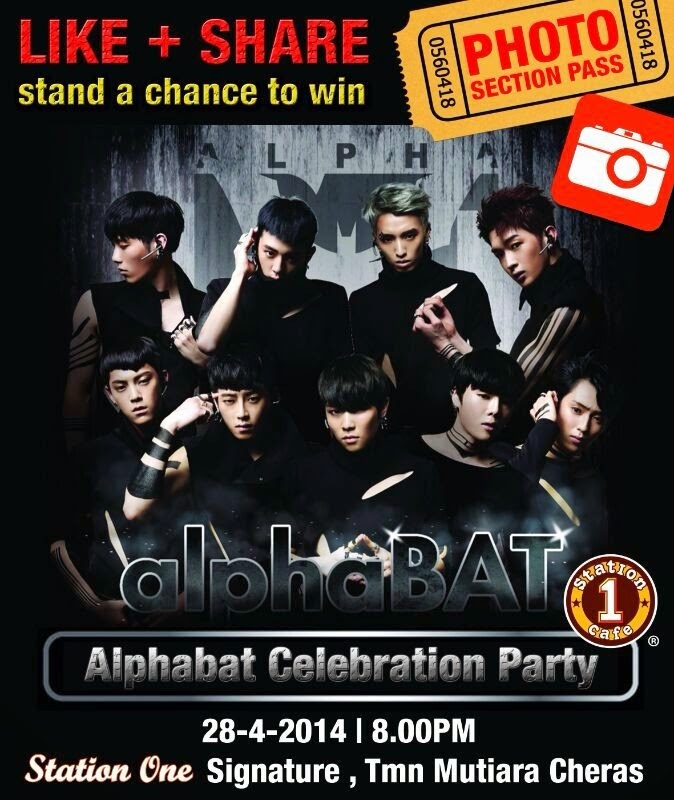 Don't miss the chance to get close with AlphaBAT! [EVENT] AlphaBat 1st Showcase in Malaysia!